Coriander (Coriandrum sativum) is an annual herb in the family Apiaceae. All parts of the plant are edible, but the fresh leaves and the dried seeds are the parts most traditionally used in cooking. 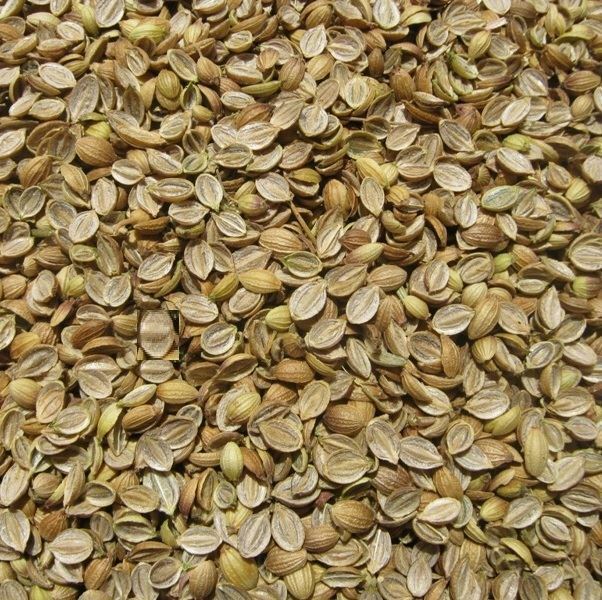 The word "coriander" in food preparation may refer solely to these seeds (as a spice), rather than to the plant. 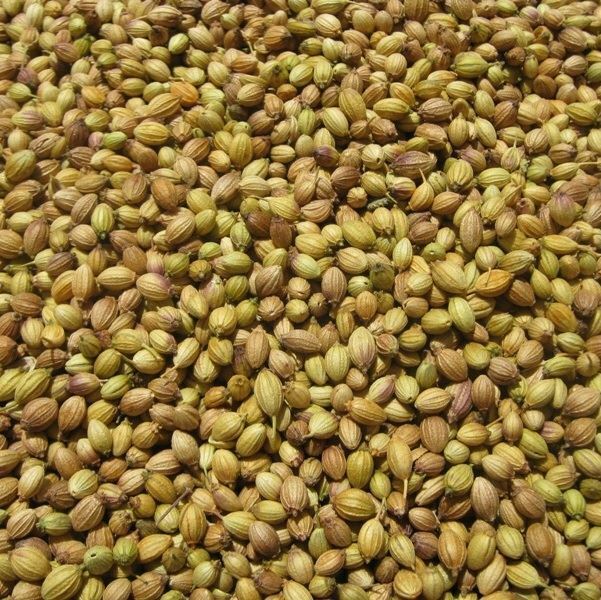 The seeds have a lemony citrus flavour when crushed, due to terpenes linalool and pinene. It is described as warm, nutty, spicy, and orange-flavoured. 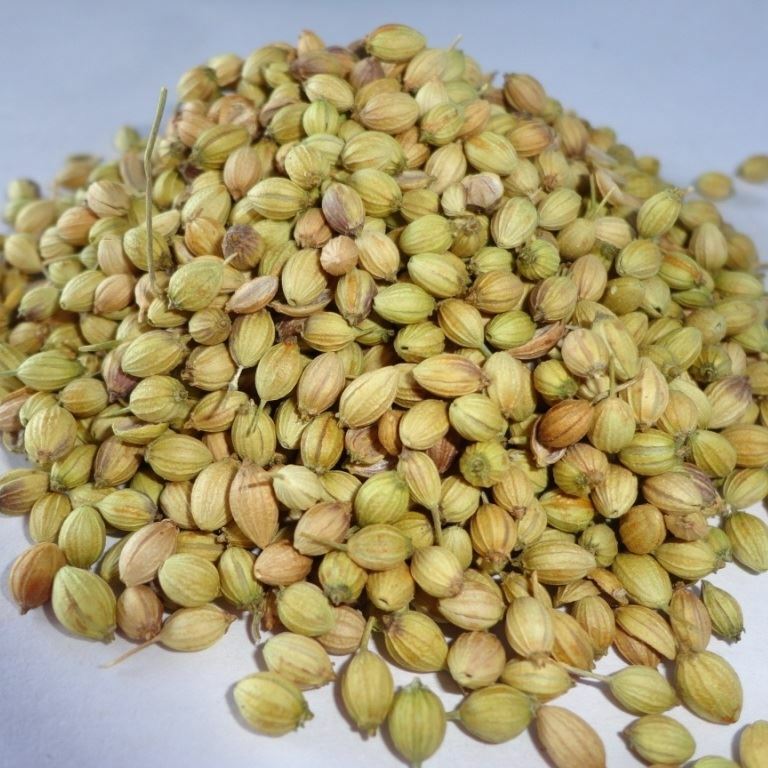 Coriander is used in cuisines throughout the world.